When I searched Pinterest for back to school ideas it seriously didn't disappoint. There are so many fabulous ideas on this subject that it was a little overwhelming. So I decided to pick three pictures I found on pinterest that led me to a collection of even more ideas. Because why bother putting together a bunch of ideas when someone else has already done all the work? 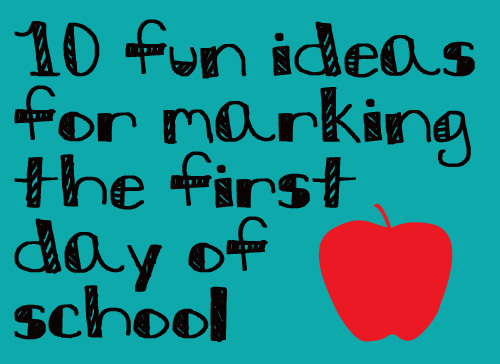 Make the first day of school really exciting with this list from Daily Buzz! There are ideas for the countdown, first day photos, and even a cute invitation for a mom-only celebration. 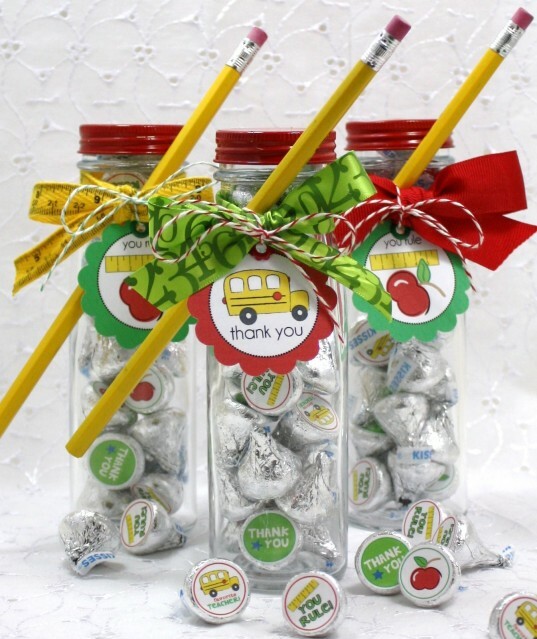 Not only does Sassy Sites have a list of great teacher appreciation gifts, there's a linkie at the end where even more ideas are listed! Technically this is an end of year post, but I think it also applies to the beginning of the year. 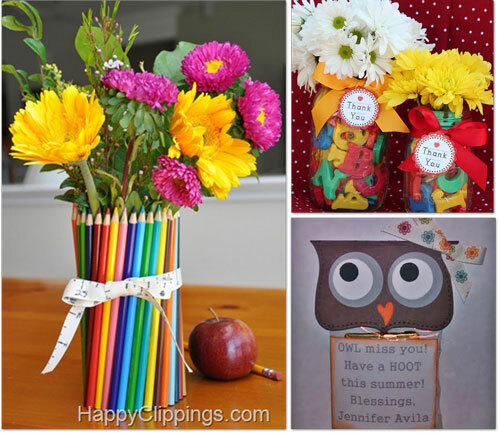 If you like to give a teacher gift at the beginning of the new school year you are going to want to check out Tip Junkie's list of 35 ideas. And that, dear friends, is enough back to school ideas to last you to college. You can check out more of our favorite school related ideas on our "School Days" Pinterest board.